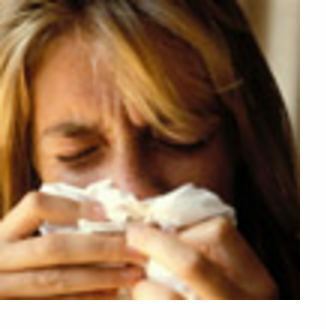 Hay fever is an allergic reaction resulting in an inflammation of the nasal airways. This is occurs when a person with a sensitized immune system inhales air borne allergens such as pollen, dust or mould spores. The immune system triggers the production of antibodies which mostly bind to mast cells, which contain histamine. This stimulation of the mast cells results in the release of histamine which causes commonly known symptoms of hay fever such as runny nose, itching and redness. As noted by the Australian Governments – Australian Institute of Health and Welfare, hay fever is one of the most common chronic respiratory conditions in Australia, affecting around 15% of Australians or 3.1 million people. RespiCare believes in providing responsive and high quality care in a cost-effective manner. Our facility boasts of a state-of-the-art Drugless, No Side effects Halotherapy/Saltroom Therapy from Europe first of its kind in Central and South India, which help us continuously monitor and evaluate our treatments to achieve the desired results for each patient. Our web site will help you understand the services we offer, our approach, and what happens from the moment you enter our center until you complete your journey back to good health.